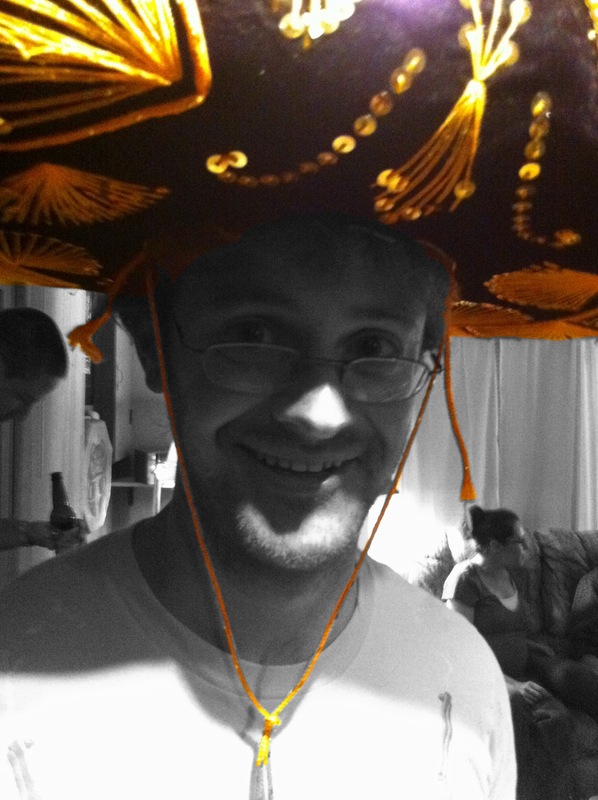 That’s Jeff wearing the Johns Hopkins Biostat Annual Chilli Cook-off winner’s sombrero! Four years in a row! He is his father’s son. And we don’t get a recipe? Or maybe just a few hints? Well, we will patiently wait for a bit more information on this post. Recipe? as his wife, he’s informed me not willing to share his winning recipe publicly, but he’ll give tips and general information about it. He’s posting about it here in the next few days: lookinglovelyetc.wordpress.com.